Come sip, socialize, and dine in the relaxed setting of The Capital Grille lounge and bar. Their newly crafted menu features cocktail plates to share and signature entrees, as well as new classic cocktails with a twist and wines by the glass. 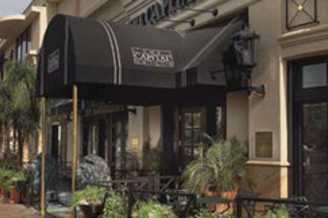 Ease out of the day and into cocktail time at The Capital Grille.